So I dropped the rear axle and got to work on it! 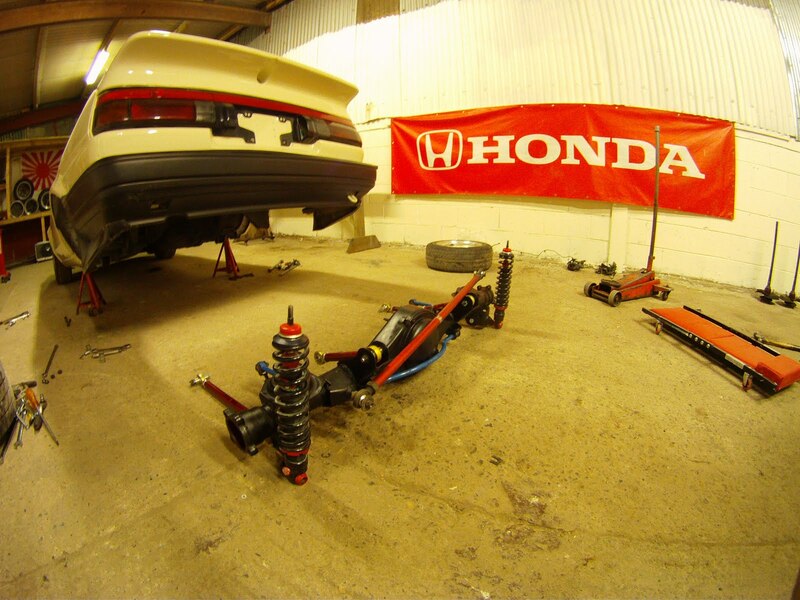 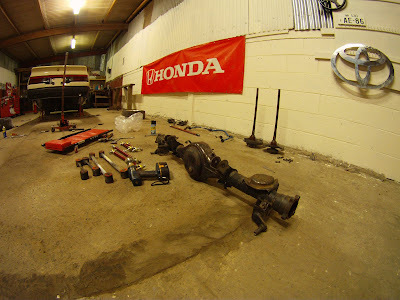 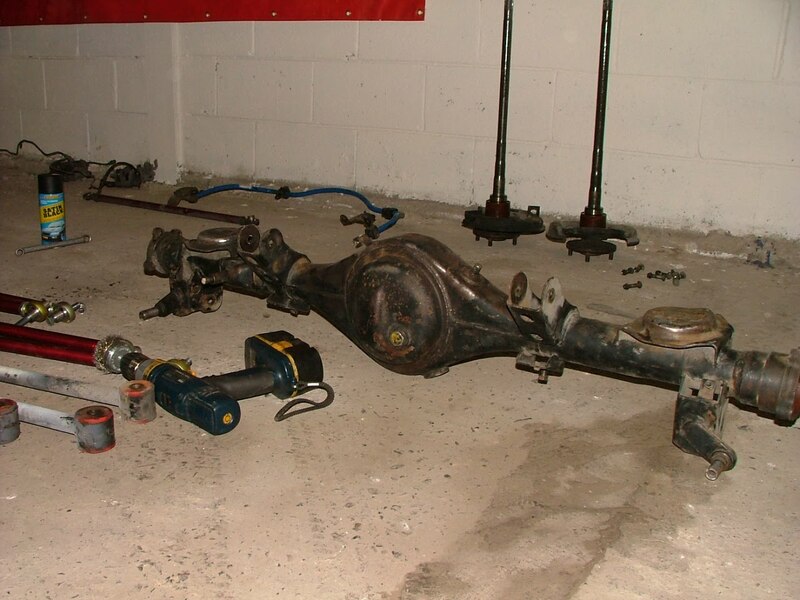 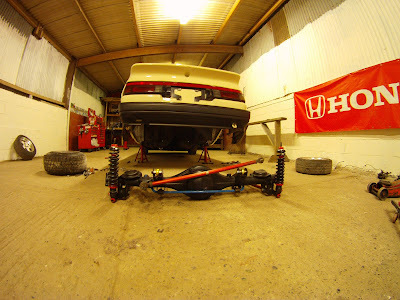 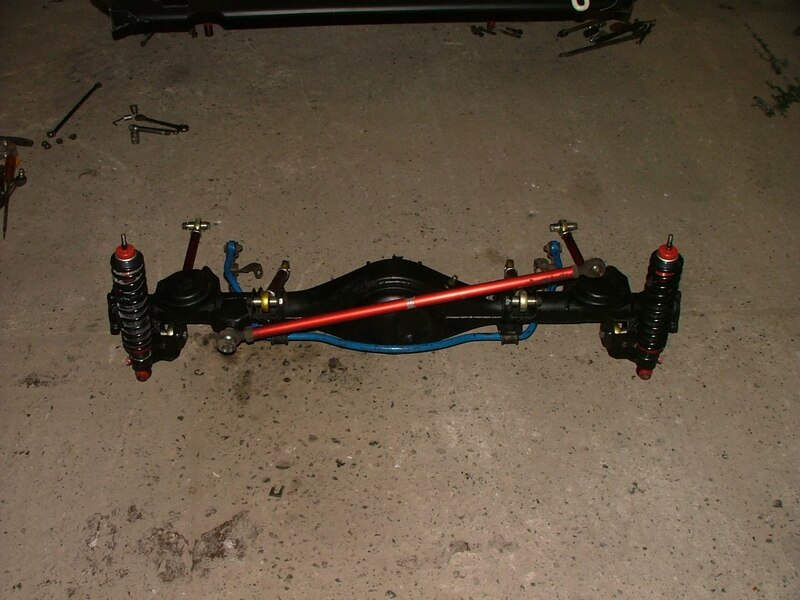 Was gona go with a larger liteace axle but Ive decided to stick with the ae86 axle now. 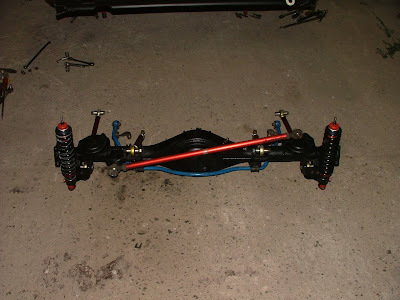 I striped it down totaly bare ,sanded it and got it ready for some satin black, rattle can style!